Pittsburgh – Carla Schiff Donnelly, a Principal in the Pittsburgh-based family law firm of Gentile, Horoho & Avalli, P.C. (GHA) has been elected to the Family Law Section Council of the Allegheny County Bar Association. The role of the Family Law Section is to bring together members of the Allegheny County Bar Association who are interested in the development and practical workings of the law relating to marriage, divorce, equitable distribution, alimony, support, custody, and domestic relations. It also conducts continuing legal education programs in family law for its members, serves as liaison with the courts dealing in the area of family law, and coordinates legislative proposals and other activities with the Pennsylvania and American Bar Associations’ Sections of Family Law and other related organizations. Ms. Donnelly joined GHA in 2013 and focuses her practice on divorce litigation, with a concentration on complex financial and custody issues, including international divorce matters. She also specializes in preparing and negotiating prenuptial agreements. Prior to joining the firm, Carla practiced family law for 11 years at Stern and Edlin, P.C., a leading domestic relations firm in Atlanta, Georgia, where she handled all aspects of divorce and post-divorce cases. Ms. Donnelly has served as a Guardian ad Litem in custody case and is a participant in the Children’s Issues Sub-Committee of the Family Law Section of the Allegheny County Bar Association and is on the Council of the Commission on Women in the Profession of the Pennsylvania Bar Association. She was named Family Law Attorney of the Year 2018 – Western Pennsylvania in the Third Annual Influential Businesswoman Awards, hosted by Acquisition International. The Influential Businesswoman Awards returns in 2018 to add its voice to the masses who believe gender equality is the only solution for a sustainable global economy. Additionally, Ms. Donnelly recently served as co-chair of the Pennsylvania Bar Association’s Women in the Profession 25th Annual Conference. Ms. Donnelly holds a bachelor of arts from Lehigh University and her law degree from Emory University School of Law. She is admitted to practice in both Georgia and Pennsylvania. She has authored several family law articles, which have been published in the Huffington Post and other periodicals and has been a frequent presenter at Continuing Legal Education (CLE) seminars on a variety of family law topics. About Gentile, Horoho & Avalli, P.C. 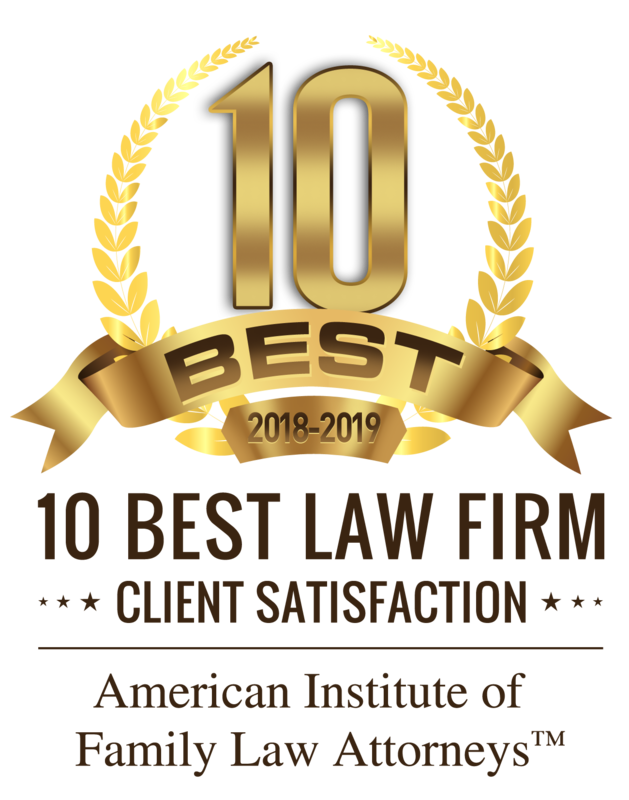 Gentile, Horoho & Avalli, P.C., is recognized as a well-respected family and estate administration and litigation law firm. The firm serves clients from every walk of life – from high profile business leaders and sports figures to small-business owners, professionals and homemakers and was instrumental in the original framing of the divorce code for the Commonwealth of Pennsylvania. 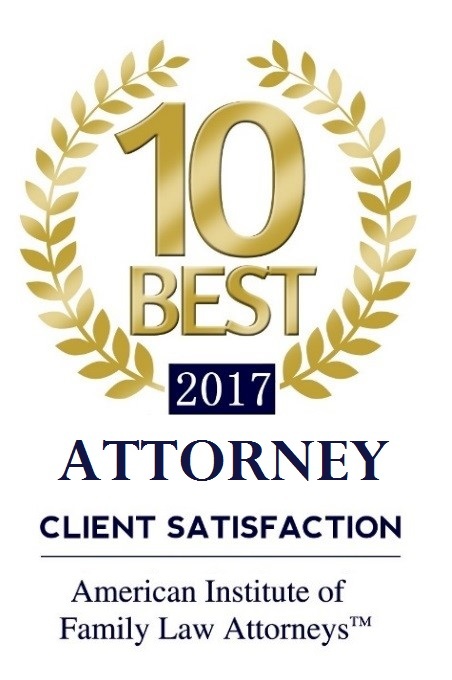 Our lawyers are currently recognized in The Best Lawyers in America and have also been designated as “Super Lawyers.” The firm also holds the highest ranking of a law firm by Martindale-Hubbell. Our firm includes shareholders and associate attorneys with tax, accounting, estate, trust and business experience in order to accommodate the escalating complexity of financial issues in family law and estate matters. Firm members are past and present officers in the family law sections of the local Pennsylvania and American Bar Associations and the American Academy of Matrimonial Lawyers and frequently write and lecture on matrimonial law issues. This entry was posted in General News, In The News, Press Releases and tagged donnelly. Bookmark the permalink.